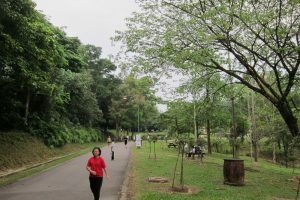 Bukit Jalil Park | JustRunLah! 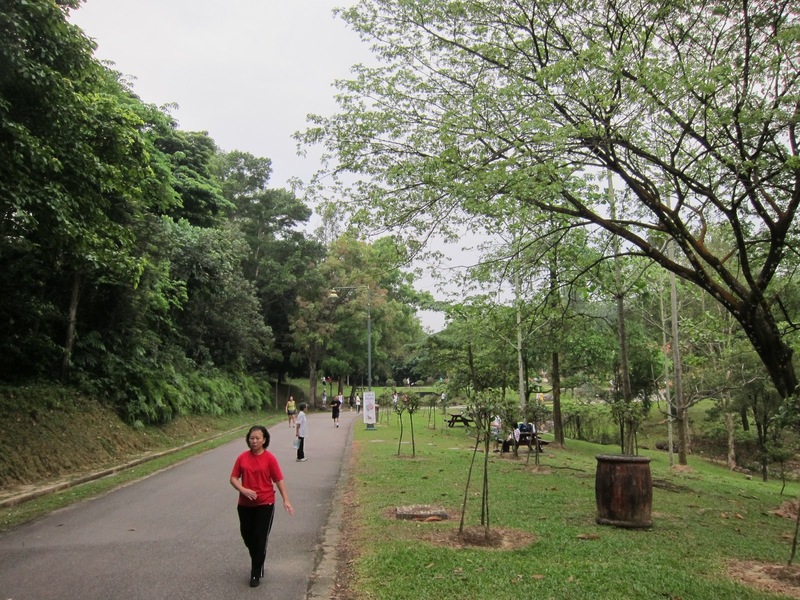 Popular exquisite park located in the Southern suburbs of Kuala Lumpur, great for runners with great mixture of flat and slope terrain! 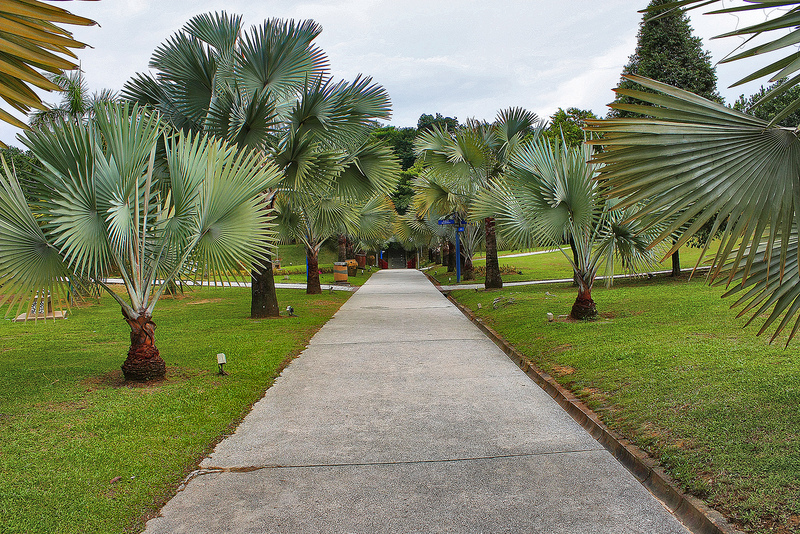 The 80 acre park includes a picnic area, jogging track, stairs and a reflexology path. Bukit Jalil is the ideal training ground for many due to its gently sloped terrain and the presence of some of its steeper slopes for those that prefer a more vigorous training. There is also the infamous stairs to heaven for those to do their stairs training. You can do speedwork, hill repeats, fartleks and stairs training over here – a good mix of training! A very popular training ground among runners.